Can I enroll in a full or waitlisted online class? Instructor's permission is required to overload into a full and/or waitlisted class, including online classes. Email your instructor requesting permission to register for the class.  Email addresses for Shoreline faculty are located on the class schedule; the instructor's name is the link to directory information. NOTE: Registering via regdl@shoreline.edu is possible for online classes only. If you are using a tuition waiver, here is more information.